The Berman Center constructs comprehensive grant applications for public, industry, and foundation funding, complying with all sponsor requirements. For applications submitted to the National Institutes of Health (NIH), the Berman Center collects all necessary institutional documentation. Staff compile NIH-formatted biosketches for all key personnel, and if a formatted biosketch is unavailable, Berman Center staff will redesign a CV into the required format. Staff prepare budgets and their justifications, often assisting subcontracting organizations who are inexperienced with the process (eg. primary care clinics, state or county health departments, non-profit community organizations). If necessary, staff will assist investigators and subcontractors to provide required descriptions of their operating environments. 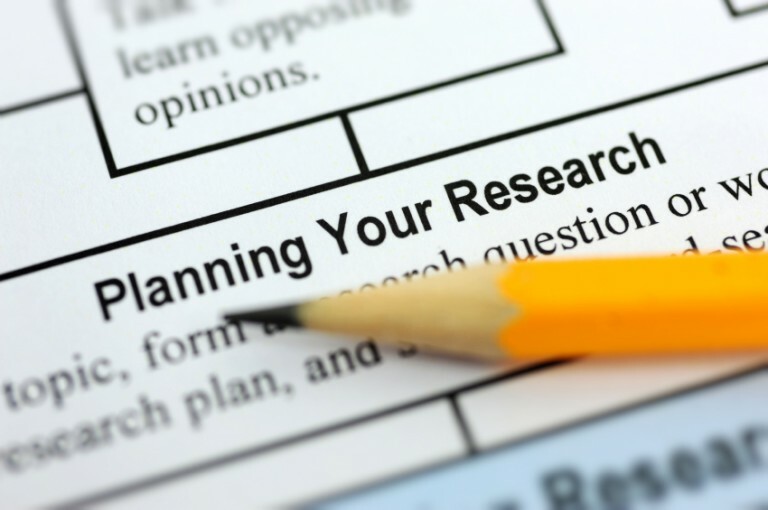 The Berman Center’s team of scientific writers and research assistances also helps prepare the textual portions of proposals by conducting literature searches, collecting and checking cited references, editing, and, in some cases, writing sections of a proposal’s narrative. These staff can complete all required NIH Anticipated Enrollment Tables, showing expected distribution of participants by race, ethnicity, and gender. Berman Center staff can compile all necessary appendices for proposals, including necessary letters of intent and support, sample consent forms, and other supporting documentation.